Today is Megastar Chiranjeevi's birthday. On this day his 151st movie was launched. Titled Sye Raa Narasimha Reddy, the movie directed by Surendra |Reddy, the movie is a historical epic drama. Music for the movie is by Oscar winner A.R. Rahman. The movie is produced by Ram Charan. 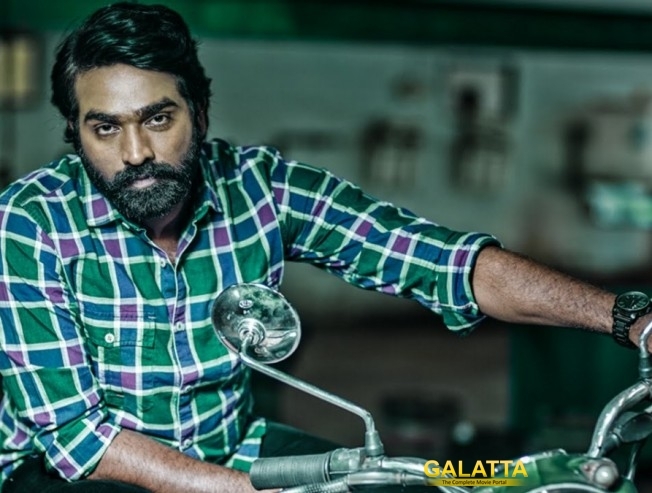 Tamil box office sensation Vijay Sethupathi is also part of this movie. It is indeed a great break for the actor, as he will be sharing screen space with the legendary Amitabh Bachchan. The movie also stars Nayantara, Kiccha Sudeep and Jagapthy Babu. Fans of the Vikram Vedha star are sure to rejoice on this spectacular announcement. >>SRK To Remake Vijay Sethupathi Film ! >>Another big surprise from the team of CCV! >>Breaking: Chekka Chivantha Vaanam release date is here!